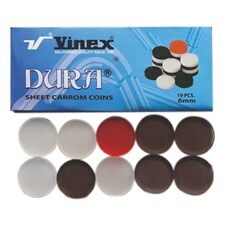 Pack consists of 11 x White Coins, 11 x Black Coins and 2 Queens. 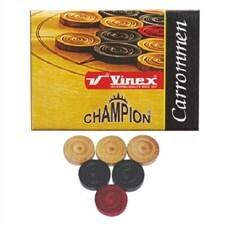 Carrom is one of the oldest and most lovable game in the world. 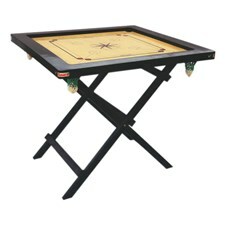 This game is played and enjoyed by people of all ages at anywhere and anytime. 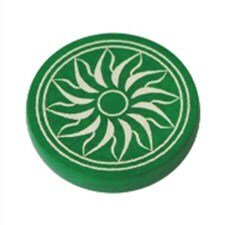 Carrom Game can be played by minimum two or four players, who can play individually or in teams of two. 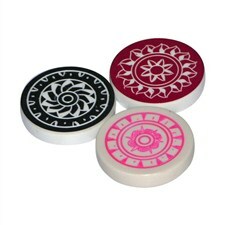 Children can also learn to develop their learning and cognitive skills. 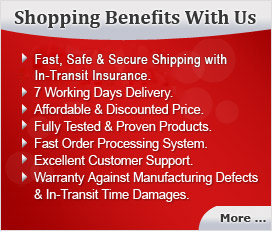 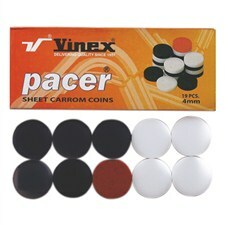 VINEXSHOP is one of the oldest and reliable online shopping destination to buy Carrom Boards, Striker, Carrommen, Powder and Carrom Stands at highly discounted price in India. 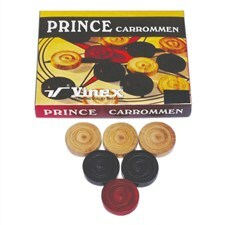 Vinex Carrom Boards are made of premium quality plywood board with a wooden border and netted pockets in each corner. 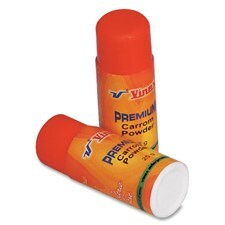 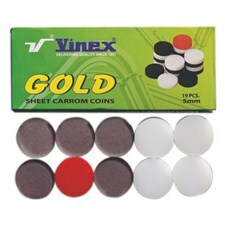 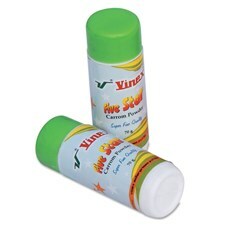 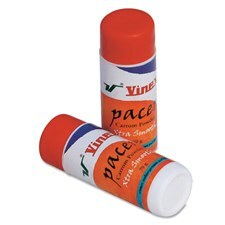 Vinex Carrom Boards are available in various size.